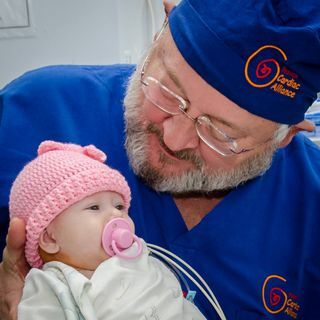 Dr. William Novick is a most unusual cardiothoracic surgeon who travels the world mending broken hearts in countries where many of these children would be left to succumb to their congenital heart defects. Together with his team, Dr. Novick does even more than mend broken hearts; however, since he also expends a great deal of time and energy teaching doctors, nurses and support staff in those countries how to care for their heart warriors and he even brings in life-saving technology to leave ... Más informaciones behind. Tune in to hear about how Dr. Novick got started on this mission, who helps him with this philanthropic endeavor and how you can get involved, too!